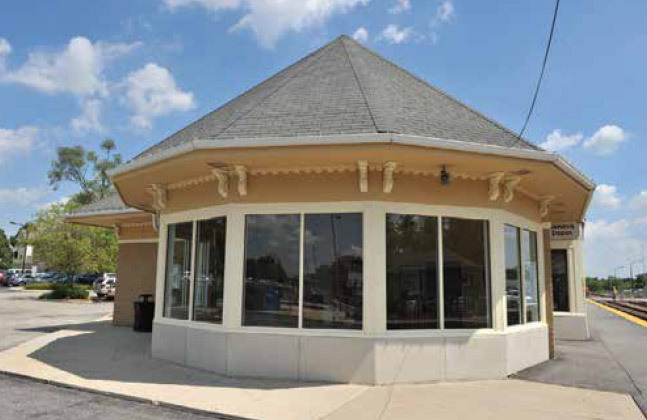 Herrington Station is a quaint New England style building that easily blends with Historic Geneva. 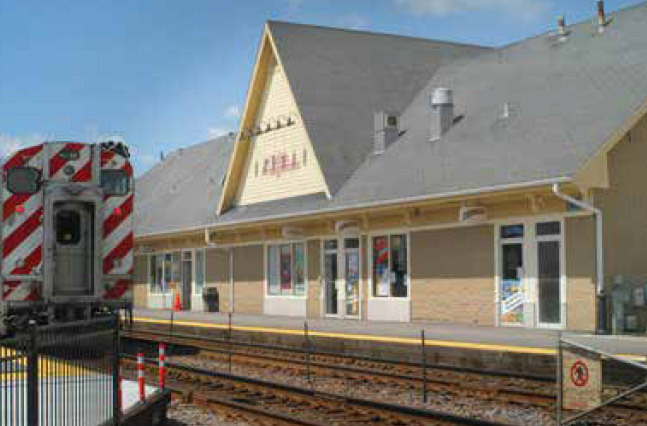 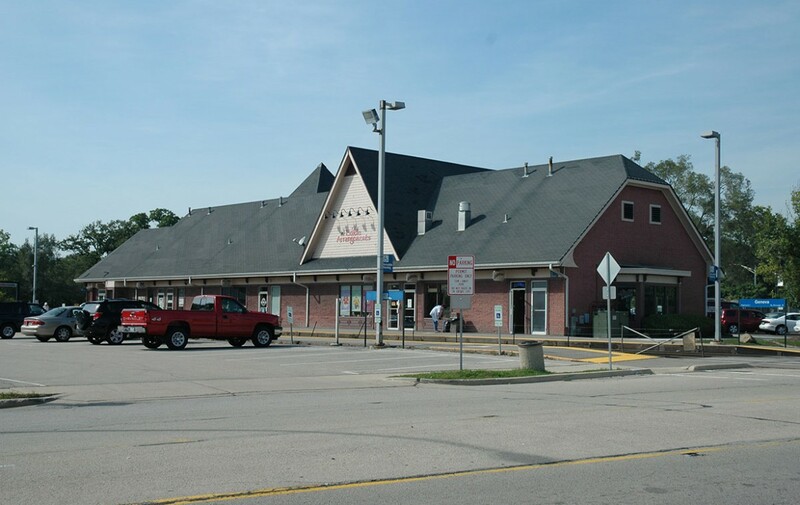 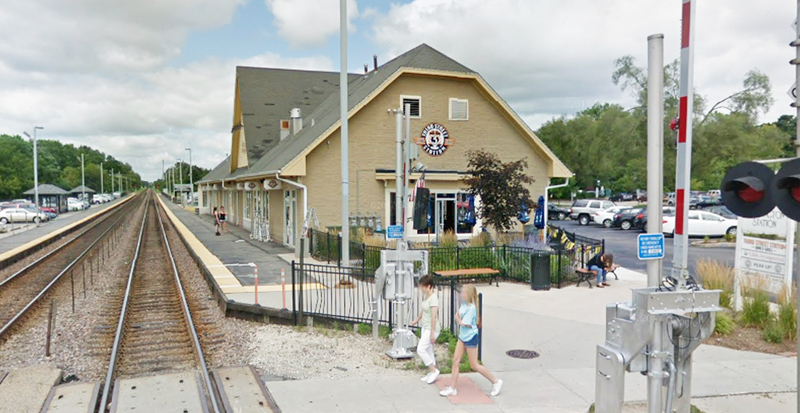 Herrington Station is used weekly by over 20,000 commuters traveling to and from Chicago and the surrounding areas. 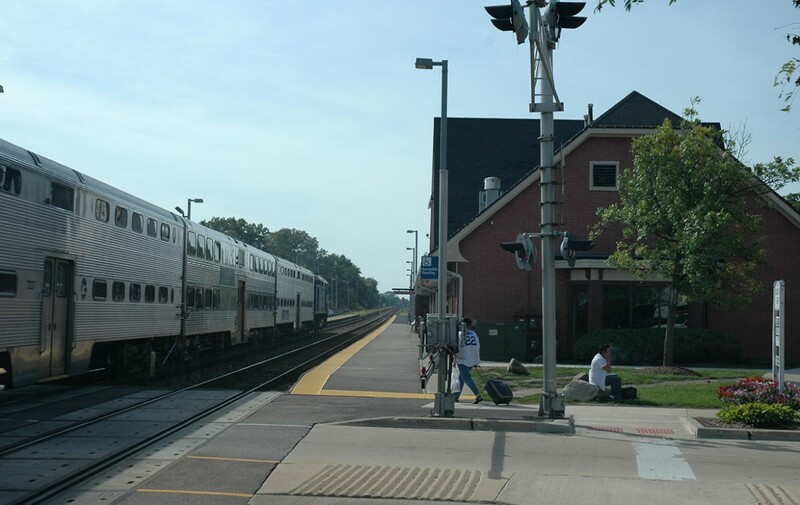 Your business will benefit from the high traffic volume of travelers that pass through the station each day. 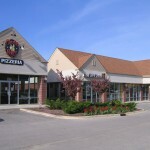 Additionally each year hundreds of thousands of people flock to this area by train to enjoy the city’s major festivals or to just browse through the variety of unique stores. 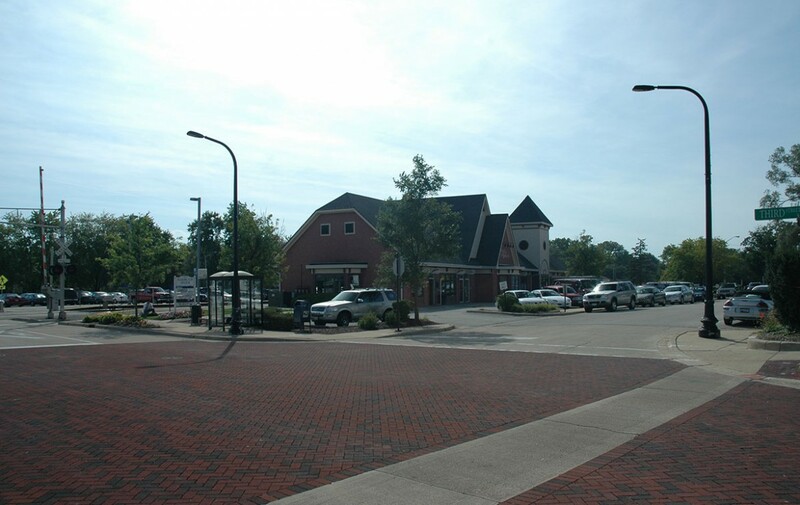 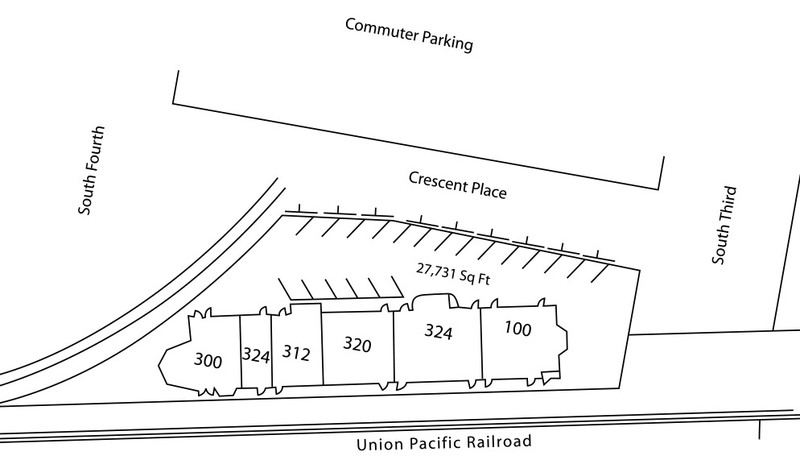 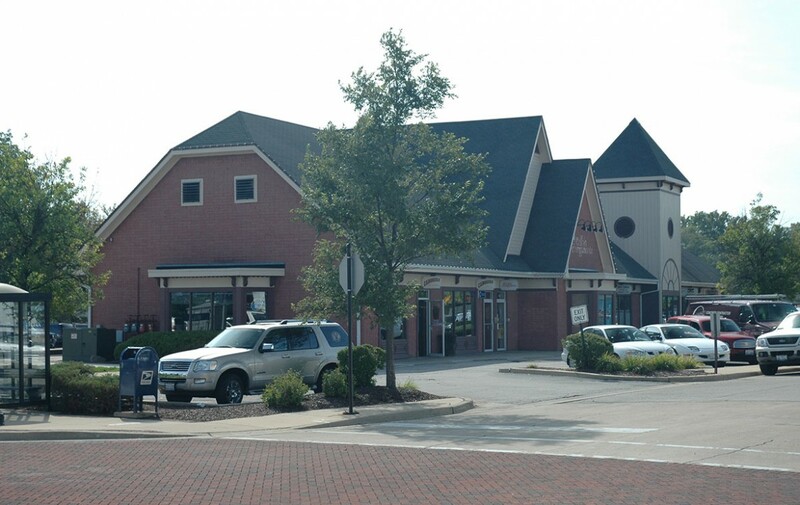 Herrington Station offers ample parking for customers with designated lots and convenient spaces located in front of the building to service retail business. 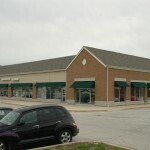 Each storefront has entry access on both sides of the building, and signage is easily seen from passersby on Third Street. 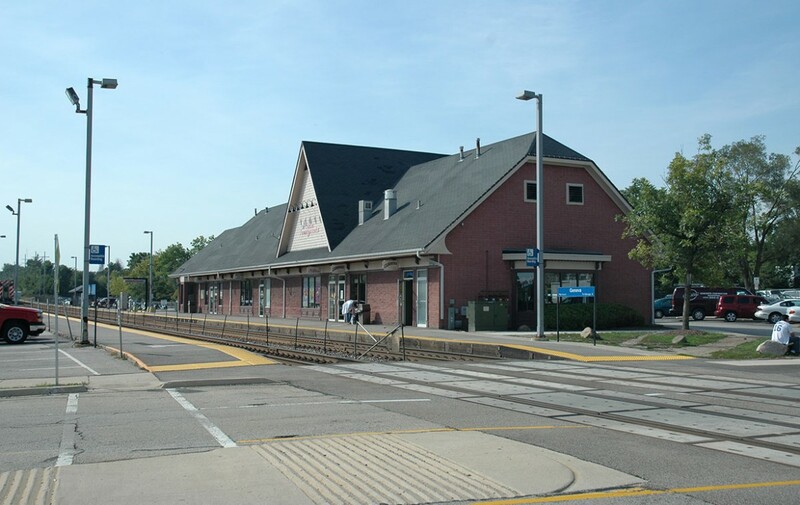 Your business will benefit from the high traffic volume of travelers that pass through the station each day.